A report ranking Peterborough with the third-highest number of emergency department visits speaks to the city’s “significant problem” with opioid use, says a doctor who is leading harm-reduction efforts at Peterborough Regional Health Centre. 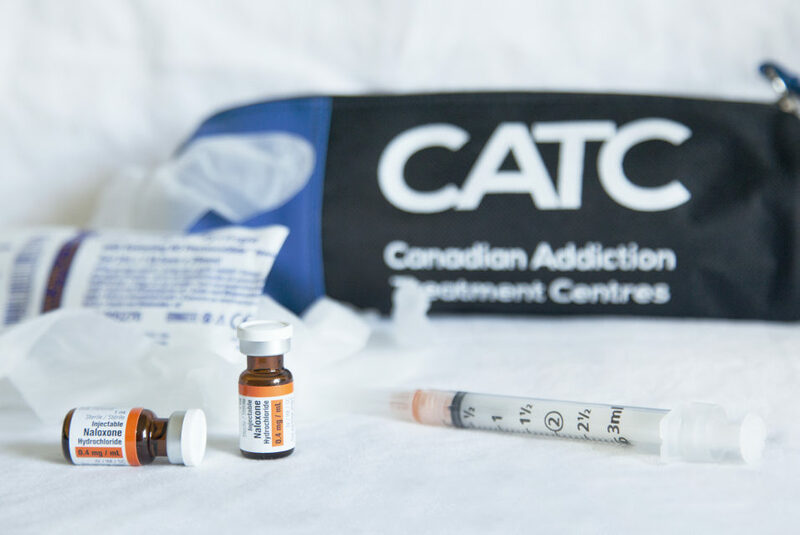 More overdoses are being seen from use of “fairly accessible” drugs like fentanyl-laced “blue heroin,” said PRHC emergency department doctor Dr. Jim McGorman, the lead physician at the hospital’s Rapid Access Addiction Medicine (RAAM) clinic. Read more from this article originally printed in the Peterborough Examiner by staff writer, Jason Bain.